Opticron binoculars offer the enthusiast and casual user unrivalled performance and value what ever your budget is. 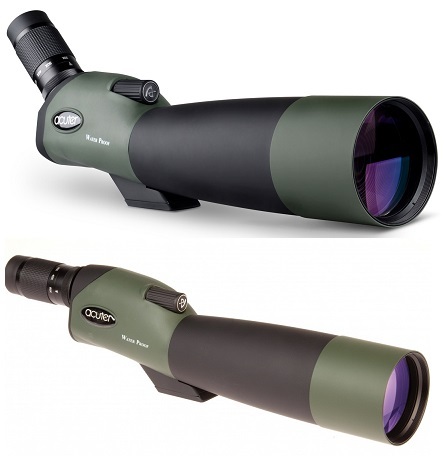 Opticron offers models for professionals and enthusiasts interested in bird and butterfly watching, astronomy and field-sports, as well as products more suited to everyday users wanting a ‘close-up’ view while out walking or hiking, traveling on holiday or simply wanting to enjoy the wildlife from their kitchen window. Advances in design and material technology mean today’s Opticron compact pocket binoculars can offer a serious alternative to larger objective lens instruments when size and weight are an issue. Popular Opticron binocular series includes Savanna R, Oregon 4 LE WP, Savanna WP, Adventurer WP, SR.GA, Explorer WA, Oasis-C,	Discovery, Imagic,	T3 Trailfinder, Countryman BGA HD,	Natura BGA,	Traveller BGA, MG Black	HR WP, DBA VHD, Verano BGA HD,	BGA Classic. Available in either reverse porro prism or roof prism body types, the size and weight advantages of pocket binoculars make them a popular choice for general wildlife observation, taking to sporting events, traveling on holiday or on hand in the glove box of your car.